Now that Christmas and New Year celebrations are (and very much feels like) a distant memory, it’s all too enticing to spend the rest of winter curled up on the sofa bingeing and catching up on the latest box-sets and on demand releases. I’m not really one for watching on demand TV on my laptop; I’m lucky enough to have a smart TV so I can enjoy my viewing on a device with high quality resolution. TVs are ever evolving, with resolution and specifications improving year on year. Films and TV shows are being shot in higher resolutions to enhance and improve viewing experience. Panasonic are currently on board with High Dynamic Range (HDR Premium). 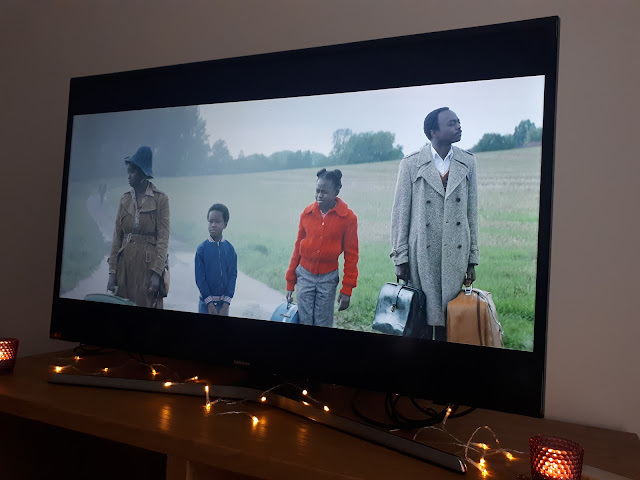 Recognising that our future fave shows and films are being filmed in HDR, they have a series of televisions (DX900) which are capable of showing HDR content which looks a lot more realistic and takes TV resolution to the next level. For me, the best thing about on demand TV is that I get to choose when I watch a particular show or film. I’m no longer at the mercy of a TV schedule; my working hours can be erratic at times, so I desire and need the flexibility to watch shows at my convenience. I currently subscribe to Netflix and Now TV so I have a wide range of shows and films to watch when it's right for me. On Demand TV has also brought international shows and films (“world cinema”) to many households; there’s more to TV than just Hollywood. 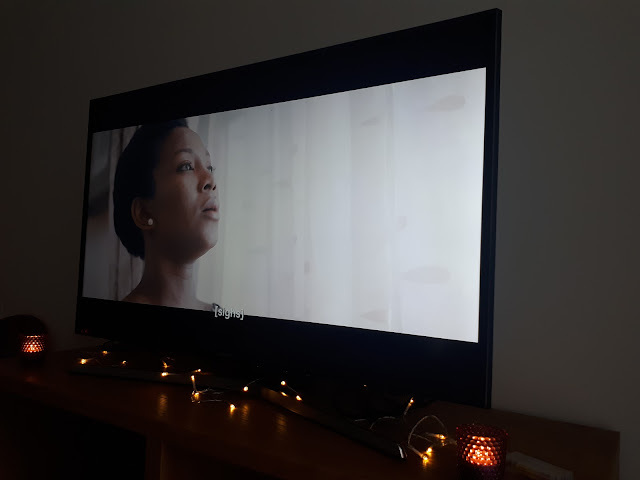 I am fond of world cinema; it’s a way of gaining insight into other countries and cultures and the way they may portray certain themes such as love, relationships and family ties. Plus the subtitles don't put me off! Oh My Venus – a Korean drama about a woman who seeks a revenge body after getting dumped by her long term fiancé. I’ve not really watched K-Drama for number of years; when I subscribed to Netflix, I re-watched a couple of K-Drama classics (Full House and Boys Over Flowers) and was recommended Oh My Venus. I wasn’t sure about it at first, but after episode 3 I was hooked! 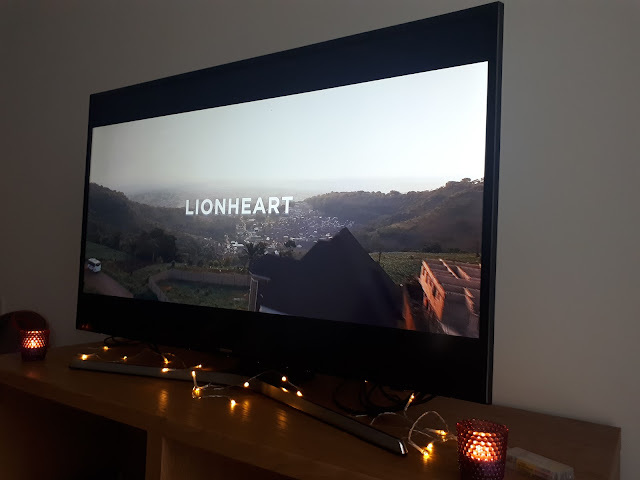 Lionheart – being of Nigerian heritage, this film was a natural draw for me. This is a feel-good film; I laughed, resonated with the themes of the film and didn’t need the subtitles when they spoke in Igbo. Lionheart features some of the heavyweights of Nollywood, Peter Edochie and Nkem Owoh as well as Phyno a well-recognised Nigerian musician. It is the first Netflix original film to be produced in Nigeria and I hope it is not the last. The African Doctor – a French film set in the 70s. It is based on the life of Dr Seyolo Zantoko, father of French musician Kamini Zantoko. Having qualified as a doctor in a France and in a bid to avoid being associated with a corrupt government back home in DR Congo (or Zaire as it was then known as), Dr Zantoko accepts a job in a rural and isolated French village. He uproots his family, who as disappointed not to be living it large in Paris. It is a comedy drama, dealing with family, integrity and prejudice and racism. I’ve currently got Roma on my “to watch” list, especially as it is nominated for Best Film and Best Foreign Film at the Oscars. I’m open to suggestions as to what shows I should add to my list; let me know in the comments!